Having a 3 year old can make you proud and completely nuts all at the same time. Here are lots of fun, practical and affordable gift ideas for the crazy 3 year old in your life this Christmas. This is not a sponsored post – all items are gifts I genuinely love to give, or would love to give! Flashback to August when this blog was only a month old, I featured 10 great gift ideas for 3 year olds. 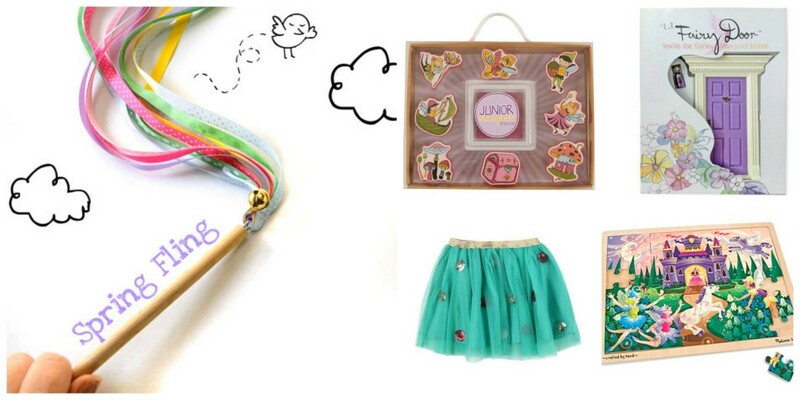 From activity based gifts like Kinetic Sand, dress up magnets and threading beads to educational games like Shopping List and the always popular and affordable blowing bubbles, this post features some great fun and practical gifts that Mum will love too. 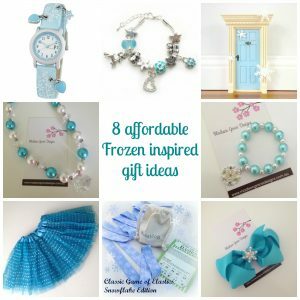 For all the little Frozen fans out there, check out my post on 8 affordable Frozen inspired gift ideas (for when you’ve had enough of seeing Elsa, Anna, Olaf and the gang plastered on every toy and item of clothing). My tornadoes love books and they are the one thing they will sit still for. Actually I lie. They will sit still for 3 things – books, chocolate and Ben and Holly’s Little Kingdom. I found it wasn’t until Miss TT turned 3 that I could start to read her longer format books. At 3 she started to ask more questions and get more involved in the story. This made reading even more enjoyable for the both of us. 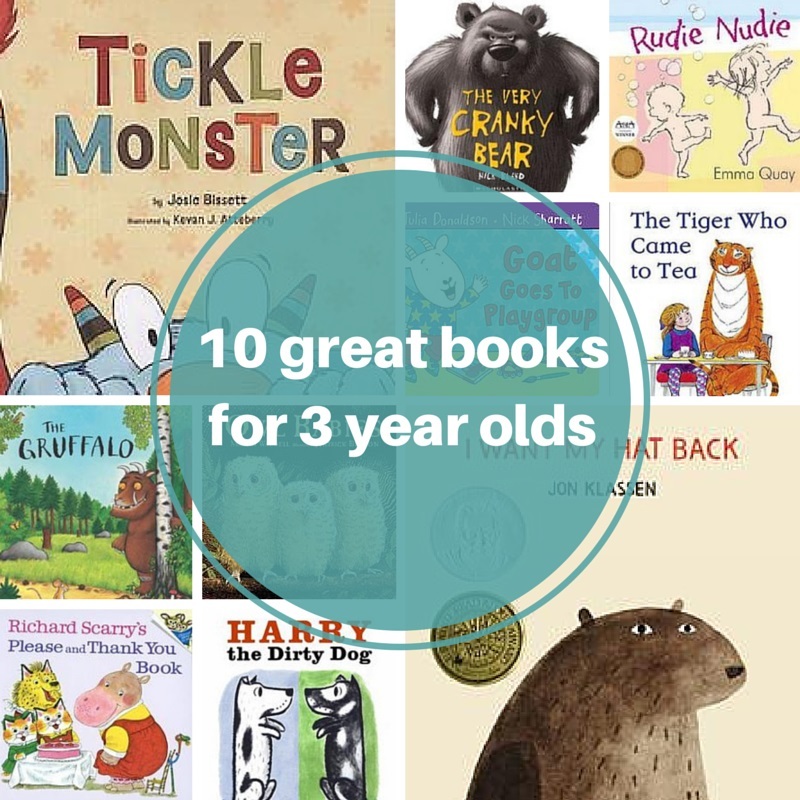 For even more gift ideas for 3 year olds, visit the “Gift Ideas: Age 3″ and “Gift Ideas: Books for 3 year olds” boards on Pinterest. 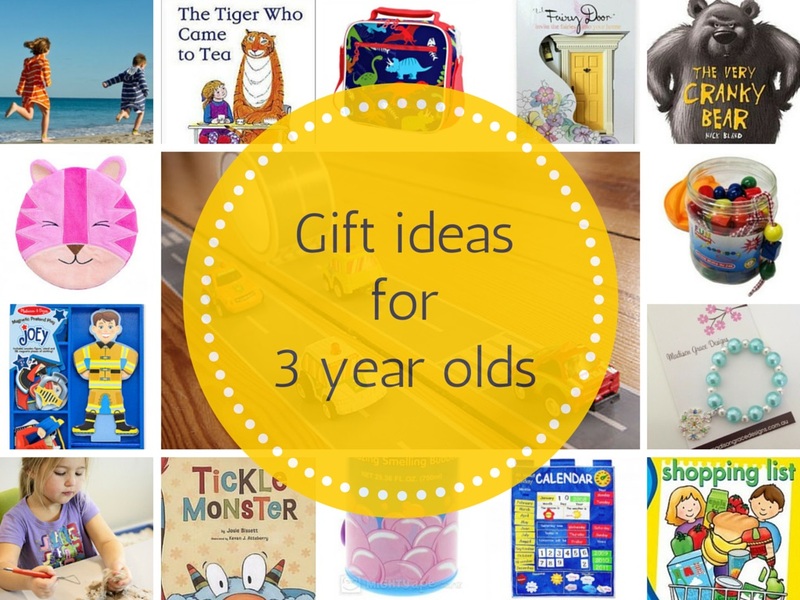 Has your 3 year old received any gifts that were absolute winners? 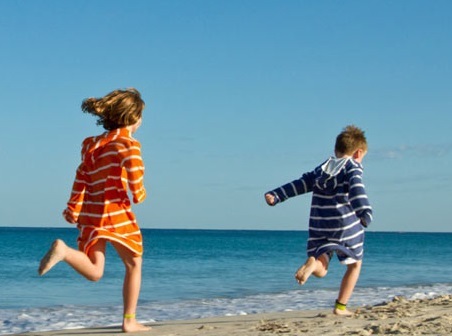 What gifts for 3 year olds do you love to give?